away from the one-drug-fits-all paradigm towards treatment tailored to the genetic profile of colorectal cancer (CRC). The Idylla™ platform (Biocartis, Belgium) is a fully automated, real-time PCR-based in vitro diagnostic system. The Idylla™ KRAS Mutation Test and Idylla™ NRAS-BRAF Mutation Test have been developed for the qualitative detection of several mutations, facilitating genetic profiling. 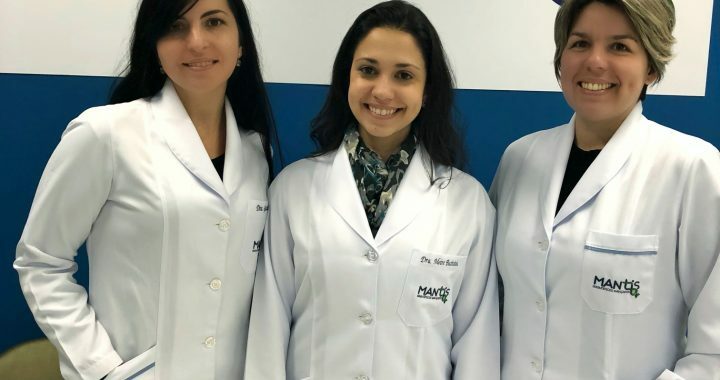 The aim of this study was to carry out a large-scale analysis of 3.226 metastatic colorectal carcinoma cases from Brazil, Mexico and Colombia and evaluate the Idylla™ platform. and rapid (≈2 hours turnaround time) in vitro diagnostic sample-to-result solution. The Idylla™ platform enables qualitative detection of 39 clinical relevant mutations in the KRAS and NRAS oncogenes (codons 12, 13, 59, 61, 117 and 146), and 5 mutations in BRAF codon 600 (V600E, E2, D, K and M). were V600E (99.2%). Among those with KRAS mutations, the codons most frequently involved were G12D, G12V, G13D, G12C and G12A with 30.9%, 19.8%, 16.9%, 6.8% and 5.2%, respectively. The genomic distribution per country determined a lower frequency of KRAS mutations in Brazil and higher BRAF mutations in Colombia, both findings were statistically significant (p=0.001 and p=0.002).